Lying between two states – Johor and Negeri Sembilan, Melaka served as an ideal trading destination in the early history of Malaysia attracting Indian, Chinese and Asian traders in huge numbers. 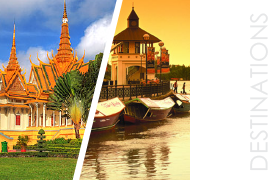 The place is home to historic architecture and diverse mix of cultures enticing tourists from every corner of the world. 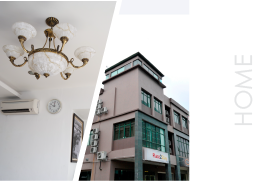 The place was first occupied by the Chinese immigrants that led to the foundation of Chinese observances and festivals that are still prevalent these days. 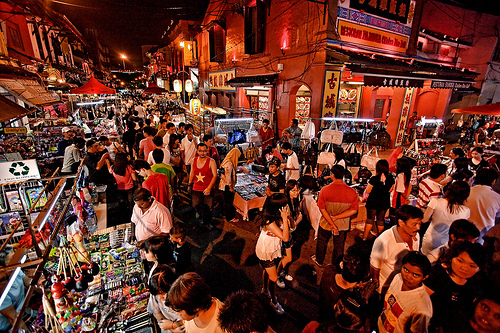 Chinatown in Melaka serves as a popular tourist destination. Islam is widely practiced in the region which is reminded by the constant Muslim calls to prayer. Little India is the place in Melaka where one can find thriving Hindu culture and various festivals. Wealthy trade which took place in Melaka city is quite evident from the colonial architecture that still stands today. There are basically two section of the city – old Melaka and new Melaka. 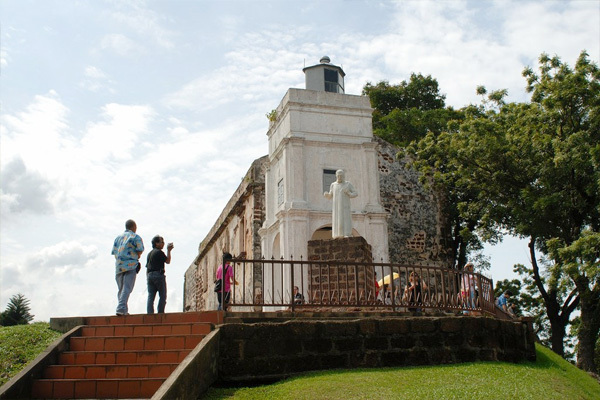 Older part of Melaka is famous for its historical attractions and is fairly compact. 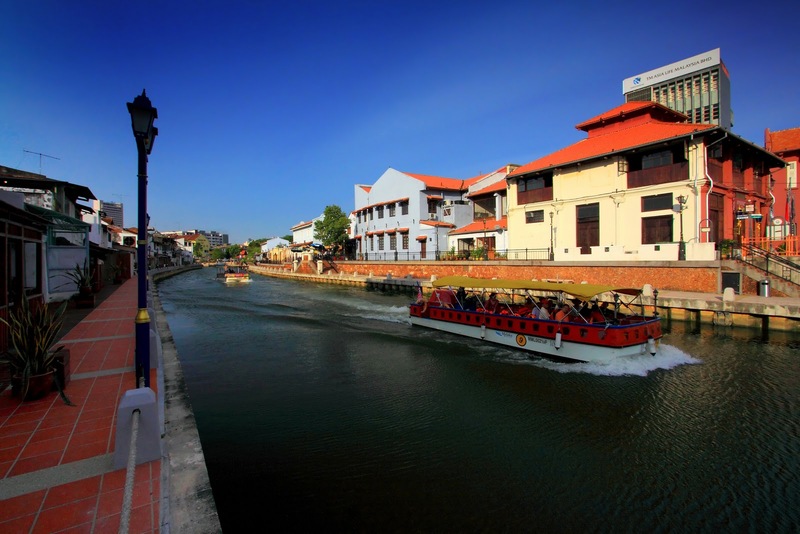 The other part of Melaka which can be considered as new Melaka lies across Melaka River. This place is a perfect reflection of the modern day architecture and lifestyle. 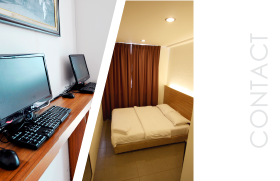 There are lots of shopping malls and entertainment facilities available in new Melaka. Just outside the town, there are quite a few beaches as well as offshore islands accompanied by a golf course and resorts. A definite heaven for antique collectors and bargain hunters. Authentic artifacts and relics, some dating as far back as 300 years, can be found among a host of interesting collectibles, each with its own history and mystery. Within the fort walls were housing and food stores, a castle, a meeting room for the Portuguese Council and five churches. A seven-month attack by the Dutch just about destroyed the entire fortress, leaving only the entrance fee and the structure of a church at the top of the hill. 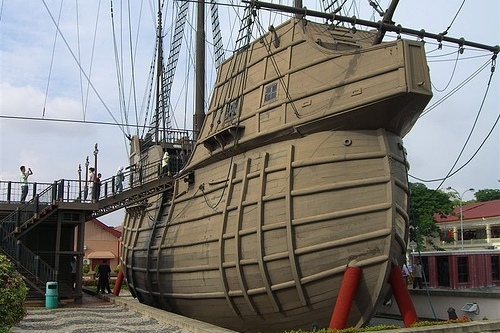 The Flora de Lamar is a replica of the Portuguese ship which sank in the coast of Malacca while on its way to Portugal, displaying the maritime history of Malacca and the golden ages of Malacca’s Sultanate as the Emporium of the East. 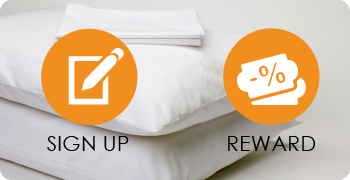 Located at the fringe of popular shopping districts and minutes away from tourist attractions.